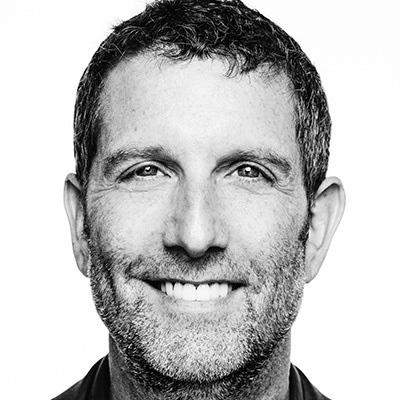 Shawn Gold is CMO at TechStyle Fashion Group, an industry leading platform that builds and distributes global membership fashion brands, including Fabletics, ShoeDazzle, JustFab and FabKids. Before TechStyle he was head of entertainment brand partnerships at Wattpad.com, the world’s largest storytelling platform and one of the fastest growing mobile content sites in the world. Previously he oversaw sales, marketing and content development as CMO of Inside Studios, a video and mobile app company creating shows with over 1 billion views on YouTube and MSN. Until 2007, he was CMO, head of marketing & content for MySpace. At MySpace Shawn spearheaded the development and implementation of marketing initiatives and campaigns for MySpace during its growth from 25 to 110 million users worldwide.